It's the end of second year, and everything is happening so fast! Moving out, breaking up, breaking hearts, breaking bones? Best-Mates-for-Life Esther, Daisy, and Susan had better hold on tight if they want to make it to their third year, never mind in one piece! 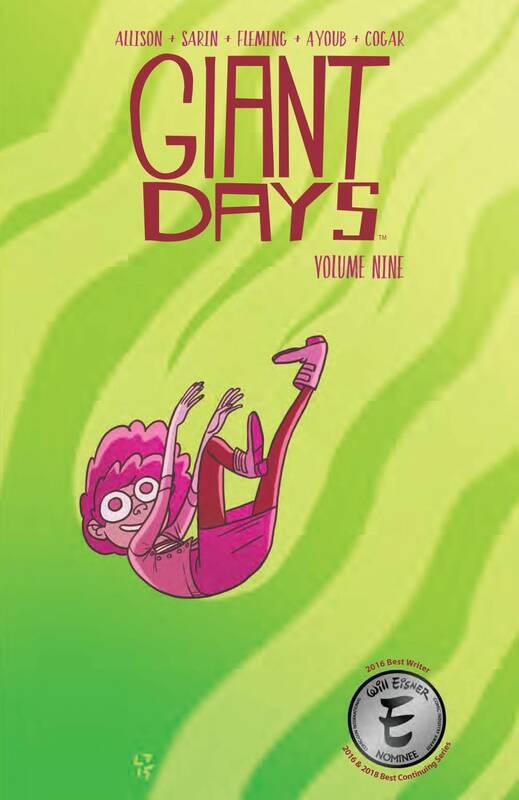 Collects issues #33-36 of the 2018 Eisner Award-Nominated series.